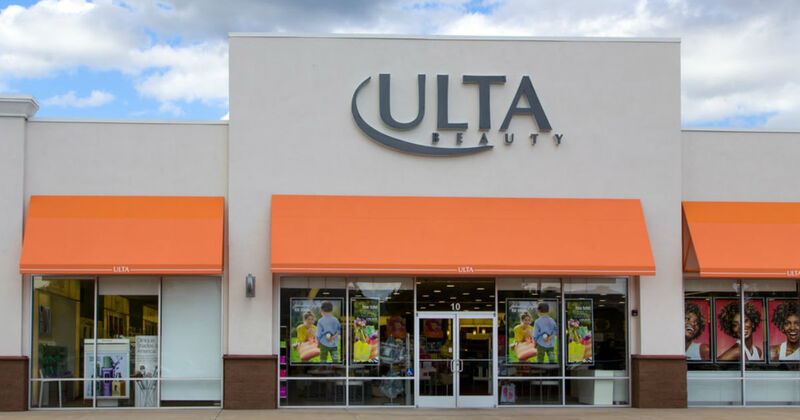 Score a free MAC makeup lesson or application with a MAC makeup artist at Ulta! Just stop by your nearest Ulta & ask for your free application or lesson! This offer was advertised on page 15 of the newest Ulta ad.